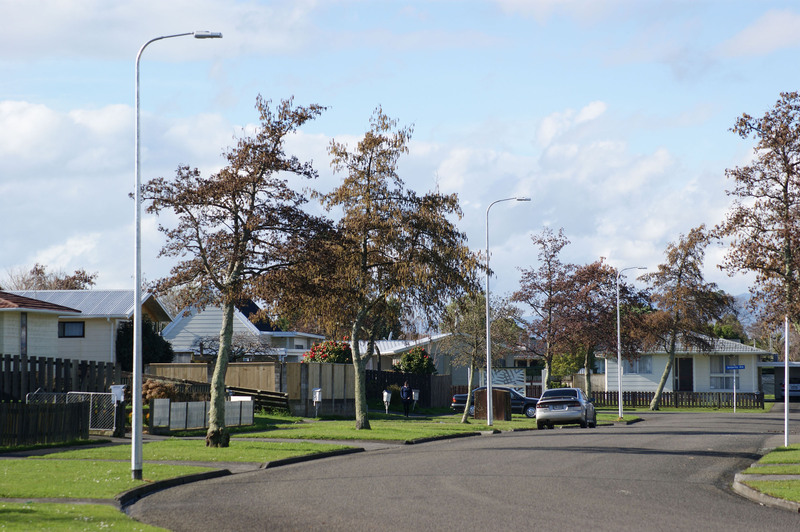 Alf Downs Street Lighting Ltd installed 765 LED under verandah light fittings in Palmerston North in 2016. 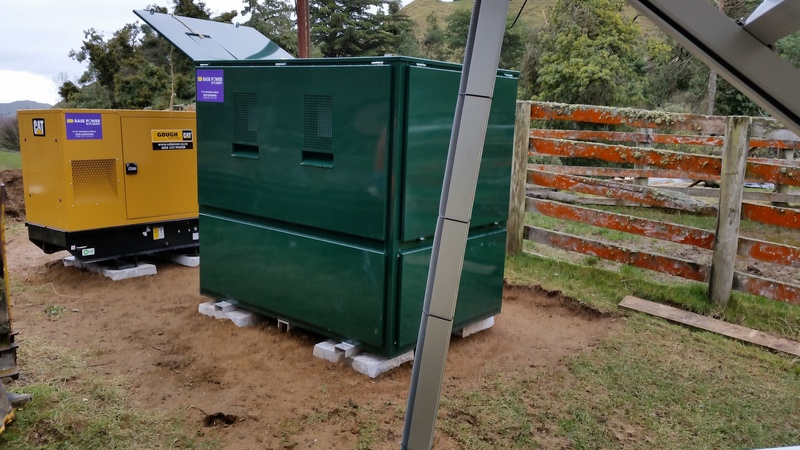 The project included a complete rewire and the installation of mains boxes and associated connections to the underground street lighting supply. 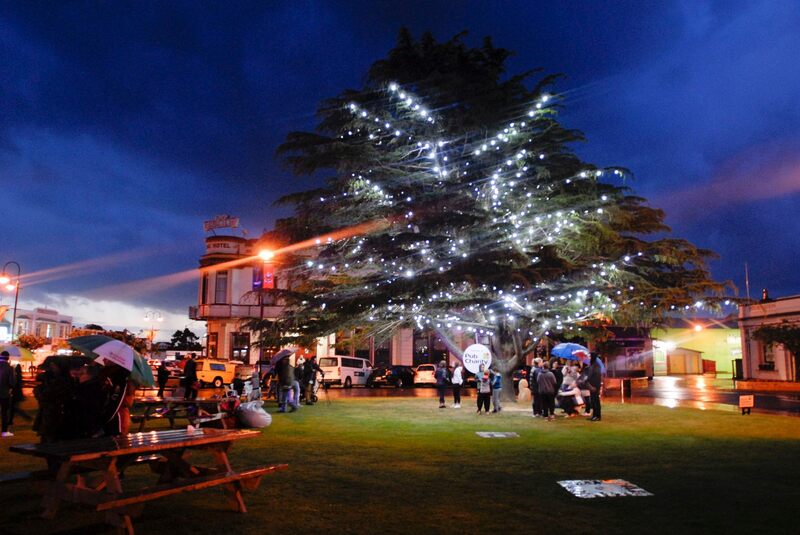 We installed these amazing colour changing LED lamps to the tree in Feilding Square. 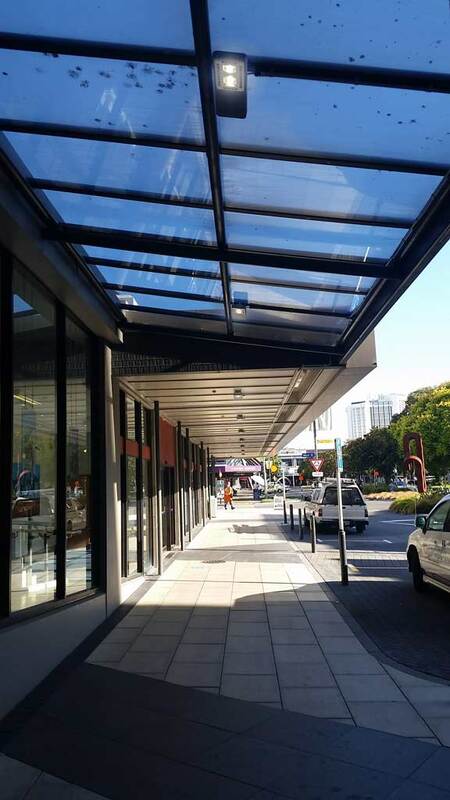 The lights were supplied by Commercial Signals, Wellington. 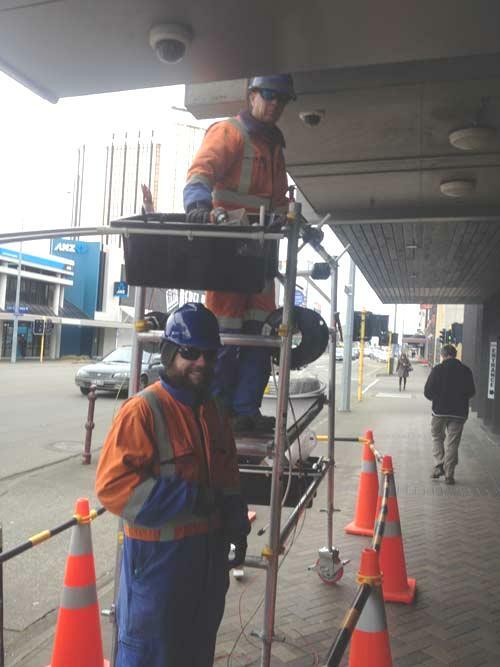 3,500 street lights replaced by our street lighting company on contract to the City Council. The project was completed on time and within budget. Alf Downs Contracting Ltd is proving you don't need to be big city based to produce cutting edge technology. 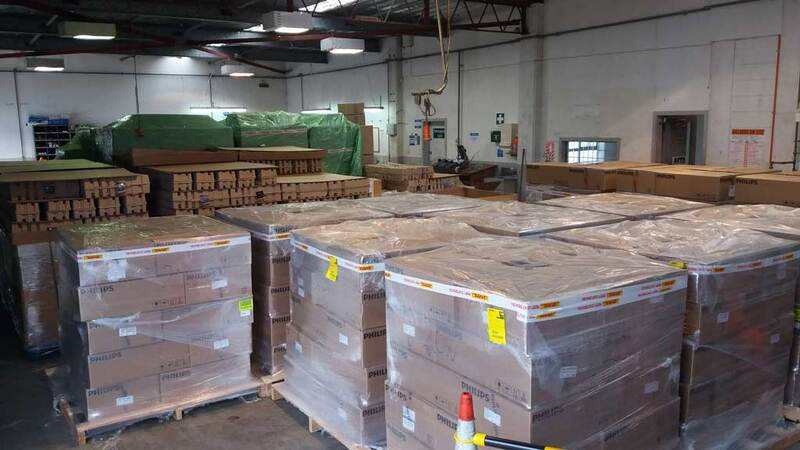 Powerco New Zealand's largest electricity distributor by network length (27,900km) has contracted our company to supply it's new Base Power units. The complete unit is manufactured, constructed and commissioned in the Rangitikei.